It can be rather puzzling when a (new) aquarium suddenly turns cloudy: is this normal or should you be worried? Keep reading to find out what the four main causes of cloudy aquarium water are, how you can fix cloudy aquarium water and how to prevent any future problems altogether! 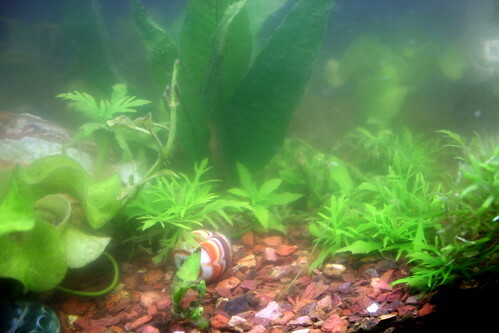 In a new aquarium, cloudy water is perfectly normal and usually nothing to worry about, as the dust has plenty of time to settle during the cycling process. If cloudy water occurs in an established aquarium, there might be something more worrisome going on. The single most common cause of a cloudy aquarium is unrinsed or improperly rinsed substrate. It doesn’t matter what type of substrate you choose, they almost always contain a certain amount of dust which is released when mixed with your aquarium water. It should settle or be caught by your filter within a few days. You can wash substrate by placing it in a bucket, adding water to stir up the dust and discarding the dusty water. Repeating this a few time can really help lessen the amount of dust but it’s almost impossible to prevent a few days of cloudiness. Getting pre-washed substrate can also help to at least reduce initial cloudiness. Aquarium water suddenly turning milky and cloudy can be a sign of bacterial bloom. The bacteria we’re talking about here are the same beneficial nitrifying ammonia consuming types that normally occur in your filter, just a lot more of them than usual swimming freely. These tiny helpers are not inherently dangerous but they do point to a more urgent issue: an amount of ammonia so high your filter is unable to deal with it. In a cycling, fishless aquarium bacterial bloom is normal and the cloudiness should disappear when as your tank is cycled and there are enough bacteria in the filter to deal with ammonia. In an established setup with fish it’s a worrying sign: do a water test immediately, as your cycle has likely been disrupted and an ammonia spike that can be deadly to your stock has occured. If this is the case, be sure to immediately perform a water change and test regularly until water values are normal. 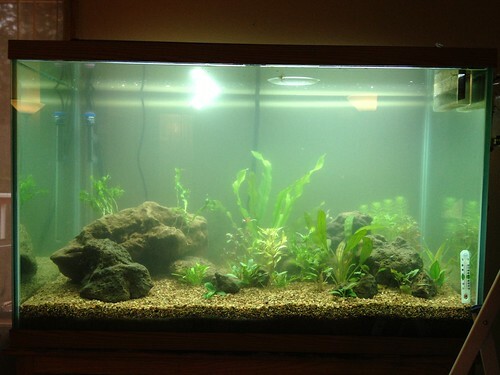 You can also add extra nitrifying bacteria to speed up the process and re-cycle the aquarium more quickly. The ‘prevention’ section below discusses how to prevent ammonia spikes and resulting bacterial blooms. Green water is caused by free floating algae particles, which thrive when there is an overload of nutrients and light. Move your aquarium to a place where no direct sunlight hits it and adjust your lighting schedule if the lights are on for a long time every day. In extreme cases, you can even leave the lights off completely for a few days. Take a good look at your water values and maintenance schedule as well; are your nitrate and phosphate levels high? Are your tap water values less than ideal? Are you doing water changes, removing debris and cleaning your filter regularly? Once light, maintenance and water values are where they’re supposed to be, green water should usually clear up. Live plants compete with algae for nutrients and growing them in your aquarium can help reduce or prevent problems with green water. Murky, dirty water in an established setup is a sign there is something seriously fundamentally wrong with your stock, maintenance schedule or equipment. Check immediately whether your filter has malfunctioned, test your water values and have an honest look at the amount of fish in your tank: is it overstocked? In any case, the first step is to perform a water change. After this it’s time to fix the problem, whatever it may be. Up the amount of water changes, repair or upgrade your filter or rehome a few fish to prevent further issues. Cycle. Your aquarium should always be fully cycled before introducing any fish. 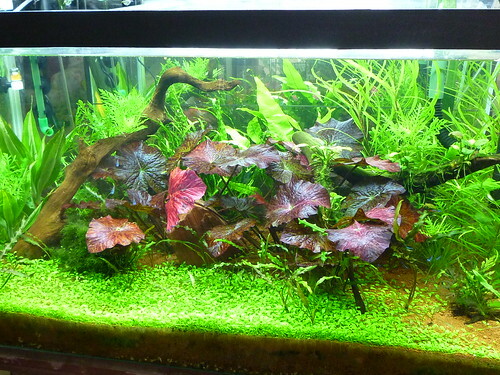 An uncycled or cycling aquarium is subject to ammonia/nitrite spikes and, consequently, bacterial blooms. Everything you need to know about the cycling process can be found here. Stock. 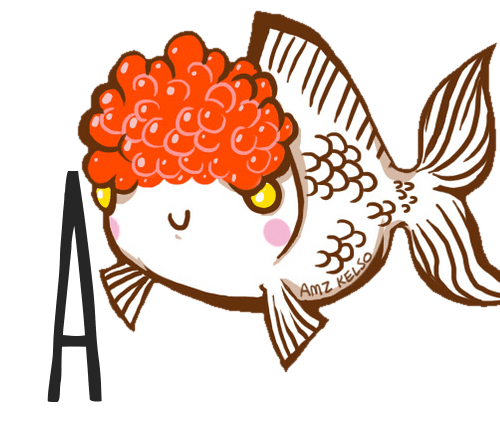 Your aquarium must be properly stocked. Overstocking (fish that are too large or too many fish) can lead to serious problems with dirty water, bacterial and algal blooms as a result of excessive waste output. Always plan your stock first and don’t introduce too many new fish at once. You can find some helpful aquarium stocking tips here. Filter. Aquariums should always be filtered in order to sustain a cycle. Your filter(s) should be able to handle the waste your fish produce and contain the right filter materials. Never turn your filter off for more than an hour and never replace all your filter media at once if you want to prevent dirty water and bacterial blooms. Everything you need to know about aquarium filters can be found in these articles. Maintenance. Proper aquarium maintenance is a must. Do regular water tests and weekly water changes depending on your stock and aquarium size. Remove any debris timely: leftover food, dead plant bits and other decaying stuff can cause many problems. Medication. Some medication types can damage your cycle, resulting in a new cycling process with ammonia/nitrite spikes and associated bacterial blooms. Check whether medication is safe first and if it isn’t, treat in a quarantine tank. If you have any more questions about cloudy aquariums or if you want to share your own experiences, don’t hesitate to leave a comment below!